Buying in bulk is the most cost-effective option for many families, but it can be difficult to store all your purchases, especially if you have minimal space in your home. Have you considered using a storage unit as a food pantry? One excellent perk of using a storage unit as a food pantry is the space available. At Affordable Family Storage in Topeka, we offer storage units in several different sizes. So if you need a little room for just you and your family, or a bigger space for a church or nonprofit, there are options that will work for your needs. Once you’ve decided the size of the unit you need, you can work on the layout of the space to work the best for your needs. There is quite a variety of shelves that you can choose from to use in your unit, depending on your budget and space needs. If you choose to use a storage unit as a food pantry, you want to be sure and choose a space that has climate control. A climate-controlled storage unit will protect the food from spoiling as fast due to fluctuating temperatures. Nothing would be more of a bummer than coming to grab some supplies out of your pantry and realizing that everything has gone bad since the last time you visited! Of course, you should only be storing non-perishable foods that can sit on a shelf for a while. Don’t store anything that needs to be refrigerated or frozen in your storage unit. With the extra space that a storage unit food pantry offers, you will have so much more space to make the area as organized as you need! 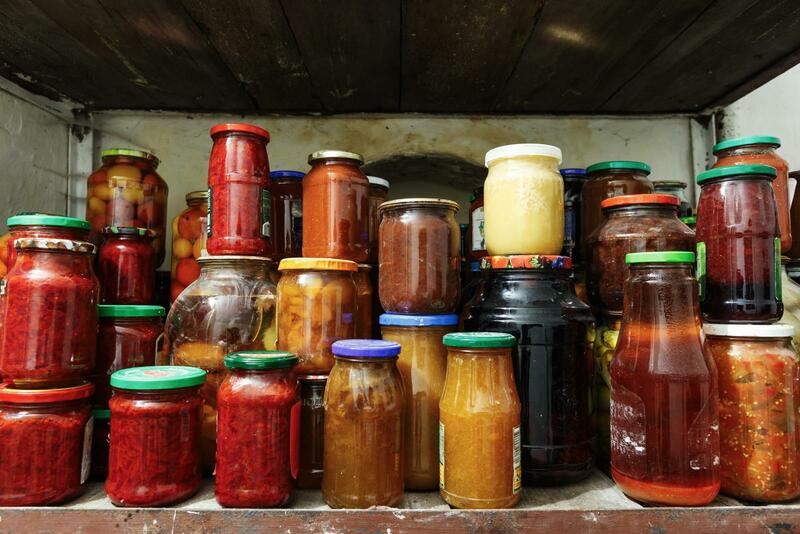 If you are a canner, for example, the extra space will help you to make sure you are using the oldest cans first instead of having to dig through stacks of jars and cans to find what you are looking for. You can organize the pantry by food type, by family member, or however makes the most sense for your needs. If you are looking for a storage unit in the Topeka area, come check out Affordable Family Storage today! Our storage units are climate-controlled and protected by video surveillance so your unit will be safe and secure. We also offer auto-pay for your convenience! Reserve your storage unit online or contact our office at 785.329.0004 for more information.